The amount of love we receive from the masses across the borders is quite overwhelming and the experience of sharing music with them is beyond words. 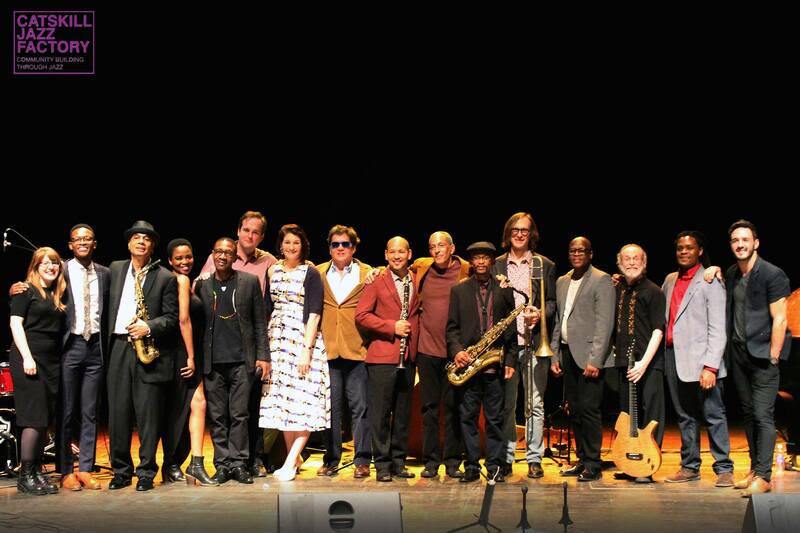 The USA 2016 tour with Uhadi : Paul Hanmer , Herbie Tsoaeli, Feya Faku and Justin Badenhorst and guests : Jazzmeia Horn , Lesedi Nsane , Nonhlanhla Kheswa , Gary Wittner, Ivan Christopher , Vuyo Sontoshe , TK Blue and Chris Washburne was successful and will sure open doors for future work In that territory . I’m glad you enjoyed the show, thank you too for your support.